Researchers from the Vanderbilt University have state in their findings that electric eels not only generate large amounts of electricity, but also use that generated electricity for controlling it prey remotely. 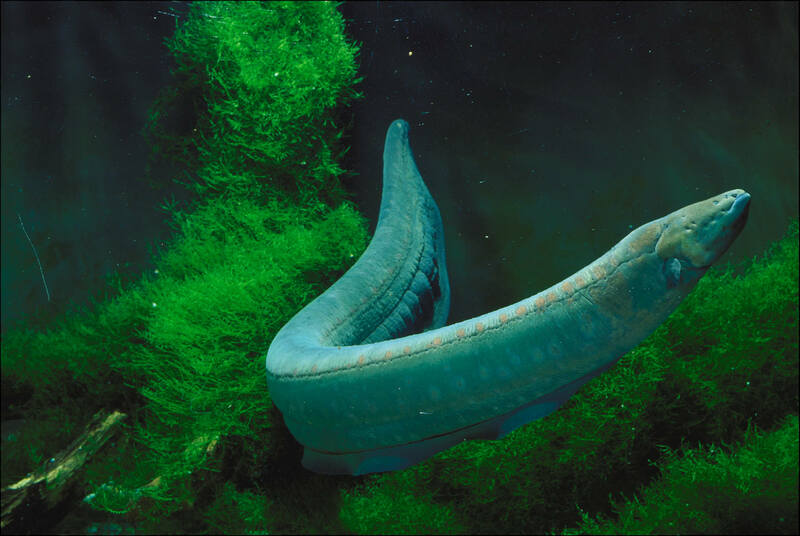 These eels contain the electricity while being submerged under water. “People had known since the 70s that eels give off these pairs of pulses—or doublets—as they explore looking for food. Usually when they’re excited and they know that food is around but can’t find it. It actually turns out that this generates very rapid and strong [muscle] contraction,” says Kenneth Catania, biologist from the Vanderbilt University in Nashville. The researchers in the concluding study have also made remarks at eel describing how they are just fascinating in their own right. It is also an amazing fact that they give out electricity, and smartly and very effectively control the nervous system of the prey by electrical shock.